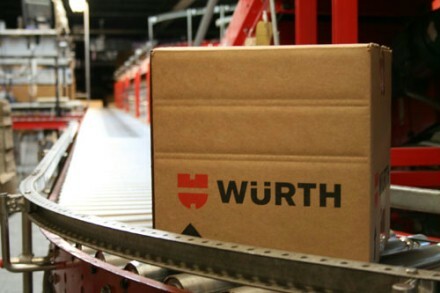 At Wurth USA, we offer more than just exceptional quality Cargo products – we offer a service. Our goal is to increase your bottom line by reducing downtime and repair costs. Our preventative maintenance and general repair products and programs are designed to do exactly that. We also help your company maintain a safe, healthy, efficient and productive workplace.